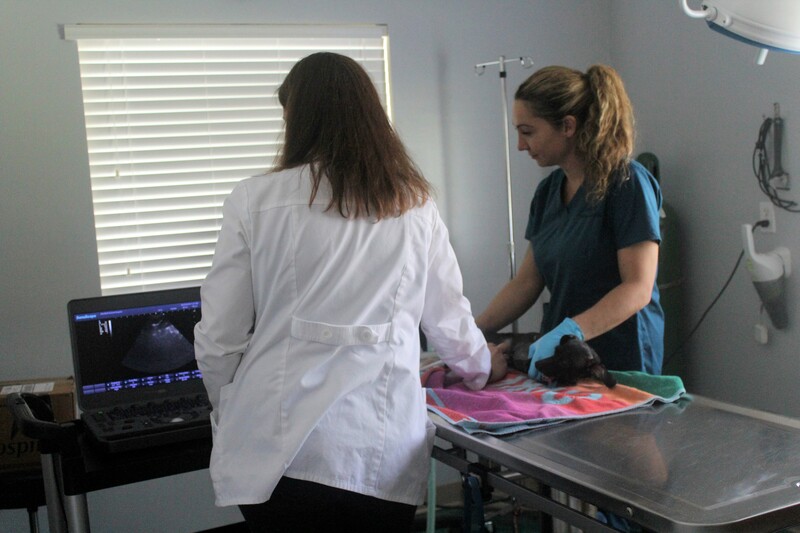 Alta Bluff Animal Hospital is aware of the vast amount of information available on the internet. Our team has taken time to evaluate the following sites. We trust the information the listed websites provide for you, our client, and member of our family.